The Magic City Chapter of the Alabama Power Service Organization (APSO) and the International Brotherhood of Electrical Workers (IBEW) have joined with Habitat for Humanity Greater Birmingham and other partners to build the chapter’s 24th Habitat home in the Birmingham area. Construction of the house in Pleasant Grove, west of Birmingham, began Wednesday, Oct. 17, and is expected to be completed Friday, Oct. 26. “In just 10 days, these volunteers will make one homeowner’s dream a reality,” said Charles Moore, president and CEO of Greater Birmingham Habitat for Humanity. Collins is the owner of the four-bedroom, two-bathroom, all-electric home, which will include Energy Star appliances, lighting and controls as well as energy-efficient heating and cooling and an electric water heater. The home will receive a Home Energy Rating System (HERS) rating, which is the industry standard for measuring efficiency. 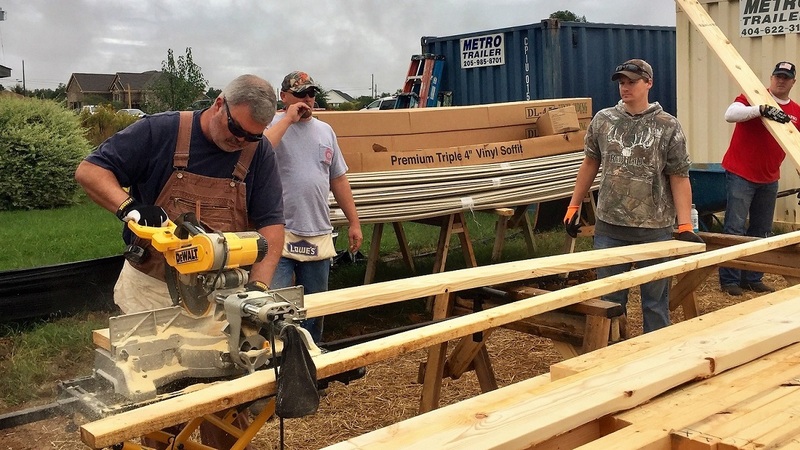 Building Habitat homes is just one of hundreds of projects supported by APSO, a nonprofit organization of employees of Alabama Power and Alabama-based employees of Southern Company, Southern Nuclear and Southern Linc and their families. With 10 chapters across the state, APSO volunteers devote their time and resources to support education, protect the environment and improve Alabama communities. 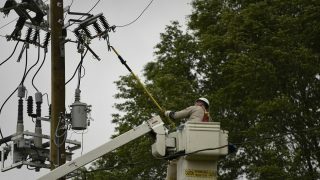 For details about APSO, the Alabama Power Foundation and Alabama Power’s community initiatives, please visit www.powerofgood.com. For information about energy efficiency, visit www.alabamapower.com. For more information about Habitat for Humanity Greater Birmingham, please visit www.habitatbirmingham.org.